There’s no direct way to get to West Virginia, I don’t think. Or at least the major airlines would have you believe as much. Because I imagine myself to be an adventurous soul (and because it amuses my friends so much) I’ve taken a rather circuitous route to the New River Birding and Nature Festival. Buying my tickets online, I realized I couldn’t fly directly here, instead there’d have to be some third city involved in my arrival. 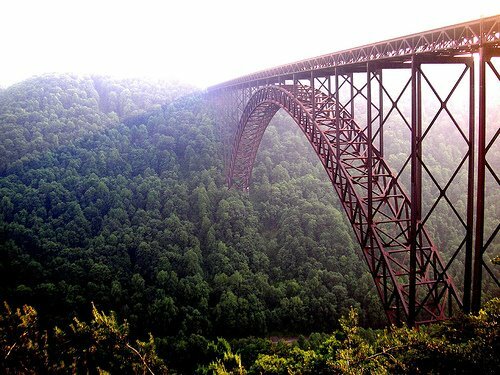 The fun was in choosing which city I’d fly into… Cincinnati, D.C., Charleston, Detroit… and from which, I’d wander my way to the New River Gorge in W. Virginia. So today there’s just this sweet sunset from somewhere along the way. Clearly I didn’t fly through Detroit! Peter laughed happily. “They are my gold!” cried he. “See how they shine! And they are full of golden meaning, for now I know that truly Mistress Spring is here to stay. I hoped I would find the very first one, and I guess I have.” Once more Peter Rabbit kicked up his heels for pure joy. I finally made it to Bowman’s Hill Wildflower Preserve in Pennsylvania last Saturday. It’s a short drive and a world away! This time of year is all about spring ephemerals and the wildflowers there were putting on a nice show. There were a few wildflowers that I haven’t been able to find in my haunts of the local woods, plus the more common ones were there in abundance. It was a real treat to see a path through the woods bursting with Virginia Bluebells, Spring Beauties, Trillium and Trout Lillies. The preserve is smallish and the trails are short, but there was enough diversity, even this early in the season, to keep me occupied for a couple hours. 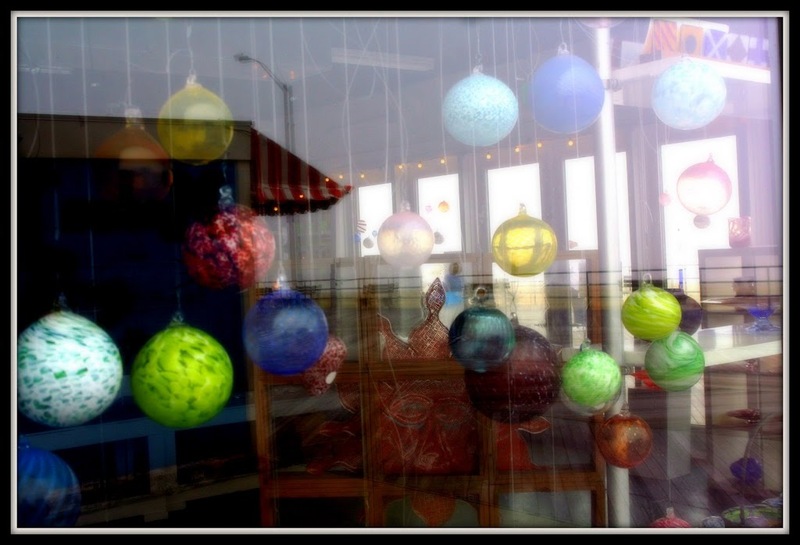 It’s the kind of place I can see myself visiting again and again, just to see what’s in bloom each week. There’s a bookshop filled with goodies for the nature dork in me and I bought a great book I’d like to recommend – The Secrets of Wildflowers: A Delightful Feast of Little-Known Facts, Folklore, and History by Jack Sanders. I imagine I’ll make use of its bits of folklore and poetry often here in my blog. This pretty flower was a new one to me: Early Saxifrage. It likes to grow in cool rocky places that are wet in the springtime. 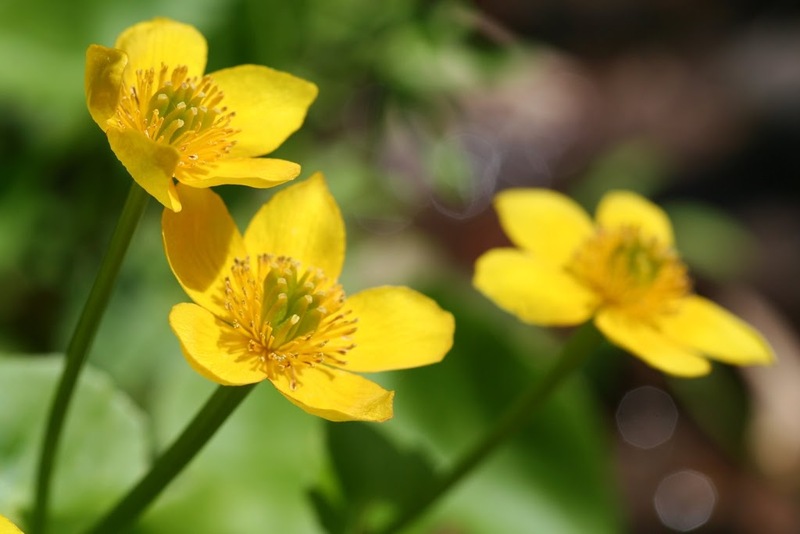 I found it growing all along the little creek that meandered along the Marsh Marigold Trail. Its flowers are tiny, tinier even than spring beauties. Very dainty and sweet! A week or so ago I got this very official-looking letter from the United States Department of the Interior USGS Patuxent Wildlife Research Center. Turns out it was the anticipated Certificate of Appreciation for the tagged Mute Swan that I’d submitted sighting information for back in January of this year. The banding data included on the certificate indicated that the bird was a male banded in Ulster Park, NY on 8/4/2006. The certificate also included the bander’s name and that he was banding for the NY Department of Environmental Conservation. No other encounters were listed on the certificate, so I’m guessing this was the first time this band was reported. People often ask me why bird banding is important; the statistics included on the certificate are pretty dismal… some 60 million birds have been banded in North America since 1904, yet only 4 million bands have ever been recovered and reported. 4 million is a huge number, of course, but tiny in comparison to the effort put forth to monitor bird populations. The data retrieved supports national and international conservation programs to restore endangered species, study the effects of environmental contaminants and set hunting regulations, for example. Bird bands can be reported at www.reportband.gov or by calling 1-800-327-BAND. It’s easy enough to do and voluntary reporting is the backbone of any banding program. This whole packing thing just defeats me. I start out well, but end up tossing things in the bag with little rhyme or reason. An added challenge is that I’m taking only a carry-on bag in an effort to avoid any more airport hell than is absolutely necessary. Then consider that I have no real idea what the weather will be like and that I can’t decide which camera stuff I want with me most. There’s no way the laptop will fit, so I’ve written a couple blog posts ahead so there’ll be something here to entertain you until I can convince someone to let me use their laptop to post. If you don’t see anything new for a while, it probably means that everyone left their laptops at home thinking they’d borrow someone else’s. 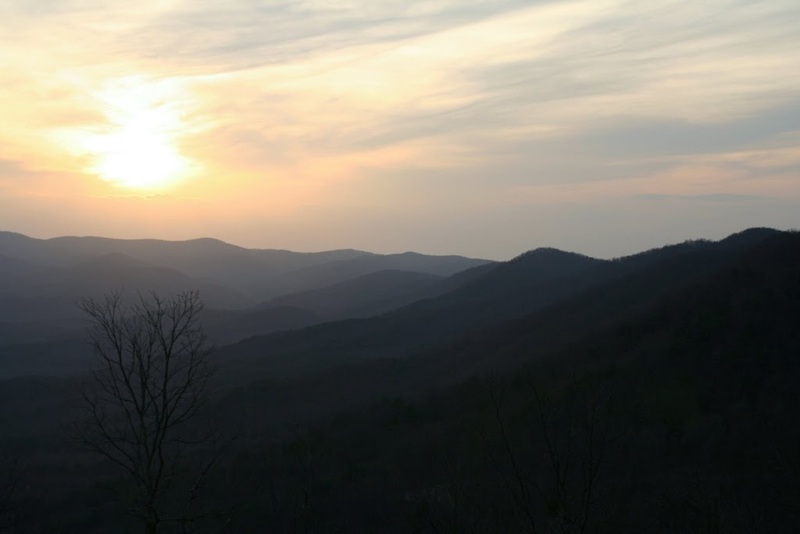 Or that we’re so far in the mountains that there’s no internet service. It promises to be a great time. There’ll be stories and photos, eventually. Enjoy the waiting along with me. Yesterday was Administrative Professional’s Day – were there flowers and chocolates for your staff? We have a luncheon planned on Cinco de Mayo for our secretaries; once things have settled down and everyone is back from vacation. Tomorrow I’m recording my voicemail message that says that I’ll be out of the office until the fifth of May and to call poor sweet Rosie in the meantime with any emergencies. I hope my clients behave while I’m away or I’ll owe Rosie big time. I often have to walk off the workday on Tuesday. Tuesdays feel something like setting up your desk for the day on a subway platform in Manhattan; at midday I tried a few laps around the building in an effort to get my head straight… it didn’t help much, unfortunately. The end of every month tends to be crunch-time for me anyway, but whisper the word vacation and any facade of controlled chaos just falls away. It feels almost wrong to vent about it here, but the first round of *bumping* that I’d mentioned in this post will take effect on the first of May. Sadly, a social worker with 24 years experience in my unit will be bumped to a downgraded position in another agency. We’ll have to train the person that’s taking her job, and a couple of us are consoling ourselves with thoughts of how we might best do that. She’s a nice-enough lady, but it’s been decades since she’s been expected to have any real client contact. People in my profession get promoted so they won’t have to deal with clients anymore, sort of like school teachers becoming administrators so they won’t be expected to actually teach. I imagine she’ll adjust soon enough, or maybe just retire a bit sooner than anticipated, but picture someone straight out of a Little House on the Prairie episode walking the streets of the South Bronx. That’s a bit of an exaggeration, but you need thick skin to do this job well and you also need to project a bit of an edge when you’re out there with clients and I have a hard time seeing anyone doing that in a twin-set and pearls and kitten heels. It should be amusing to watch, at least. I’m working late more often the last couple months and today’s rain had turned to sun and then back to thick fog and drizzle by the time I found myself walking the boardwalk early this evening. The bit of color on display there was a welcome distraction from an otherwise dreary sort of day. I finally sat still long enough to watch “Marley and Me”. What a sweet movie. 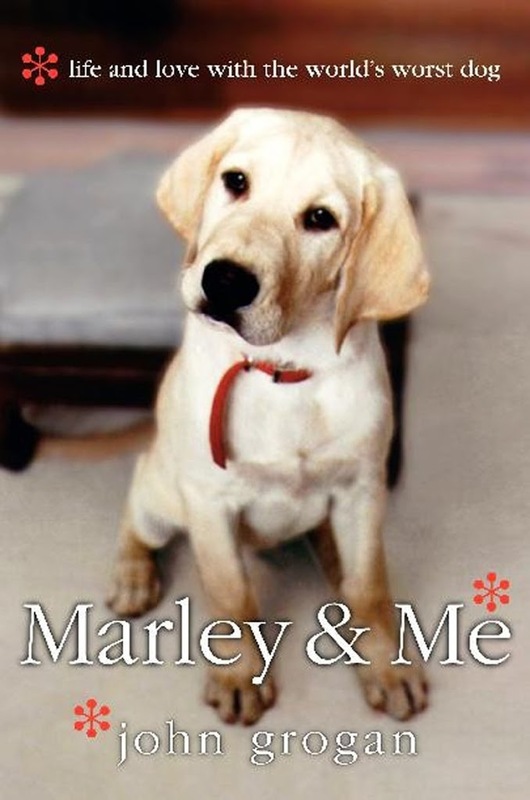 Most of Marley’s antics felt very familiar, as I imagine they would to any owner of a Labrador. I’d read the book years ago when it first came out and I think this is one instance where I enjoyed the movie more than the book. Just don’t watch the end. Today there were lots of smallish dogs, including at least half a dozen look-alike black pugs, one of which tried to take Luka’s nose off. This little yorkie (?) was a sweetheart though. There were a couple really big dogs, which are my favorites, though I’d hate to have to feed them. Look at this monster with the sweetest of faces! Luka took to this dobie today and followed her everywhere… mainly because he really wanted that rope toy she’s teasing him with. 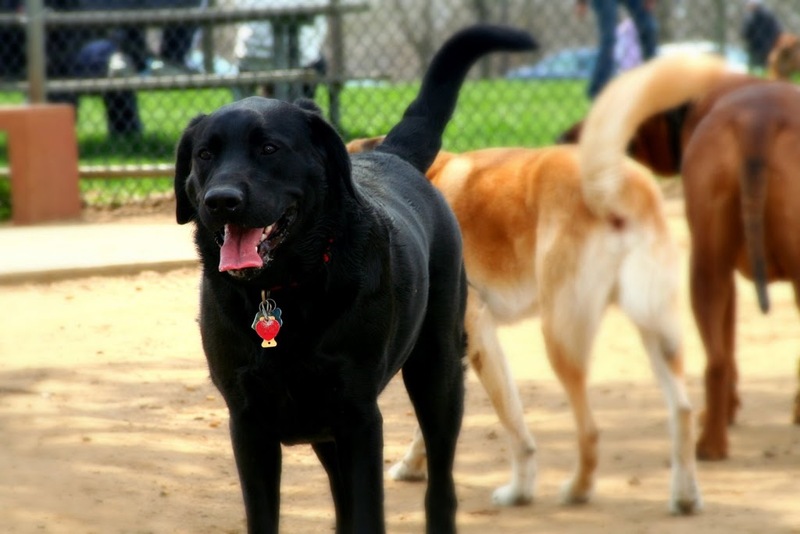 Is there a dog park in your neighborhood? Can you mention it within earshot of your dog without having to take them for a visit? The New River Birding and Nature Festival is just around the corner! Please tell me someone of us, someone responsible, HAS IT ALL UNDER CONTROL AND TAKEN CARE OF. Cause me… my plans extend only about as far as getting myself there. I’m thinking of it as something like the first day of summer vacation. Remember how that felt? You’re ten or twelve maybe, and school’s out and the world is stretching itself out into one long basking day after another. Maybe your dad’s driving the family station wagon to the beach house with his one arm hanging out the window, drumming his fingers on the car door. I see myself sitting in the backseat (as the youngest, I always got stuck in the back), sitting on one folded leg to get a little height so I can be the first one to see the ocean as we go over the bridge. We’re getting there, but I’m trying not to throw up from too much excitement and too much time in the backseat. Only this time, the air won’t suddenly begin to smell like salt and it won’t be the ocean I’m aching to catch a glimpse of. Instead there’ll be mountains and it’ll be Mary or Susan or Lynne (or one of the dozen-or-so others) that I’ll be trying to spot first. It’ll be the heart of the day and the sky will be huge and blue. There’ll be laughter. And birds singing, beckoning us into the woods. There’ll be plenty of time, time enough to squander on pure silliness and the joys of friendship. That last part may be a mixture of fiction and dream and desire, but I’m anchoring myself there. It’s an idea I have inside me. The beach from my childhood that I keep walking on; the summer I keep longing for. That group of friends that belong only to summers past; the ones we built sandcastles and dreams and forts at the pool club with, the ones we watched pack up the family car and go back to real life until next summer.